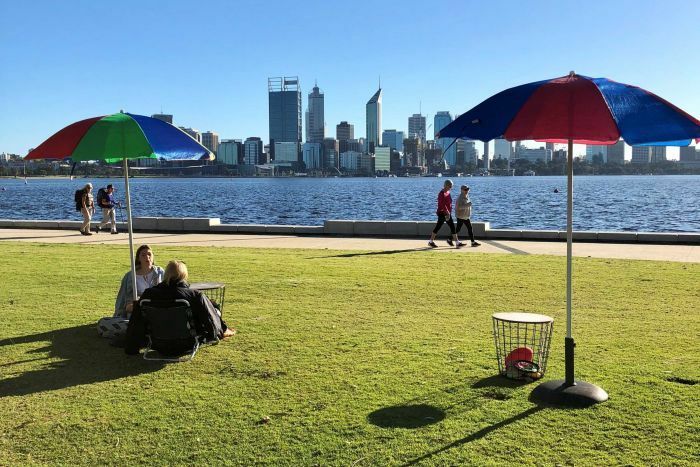 Western Australia has experienced its driest September in eight decades, with the state’s rainfall total the third lowest on record for the month. The last time the state experienced such dry conditions during September was in 1939, but it was a similar story elsewhere, with rainfall the lowest on record nationally. 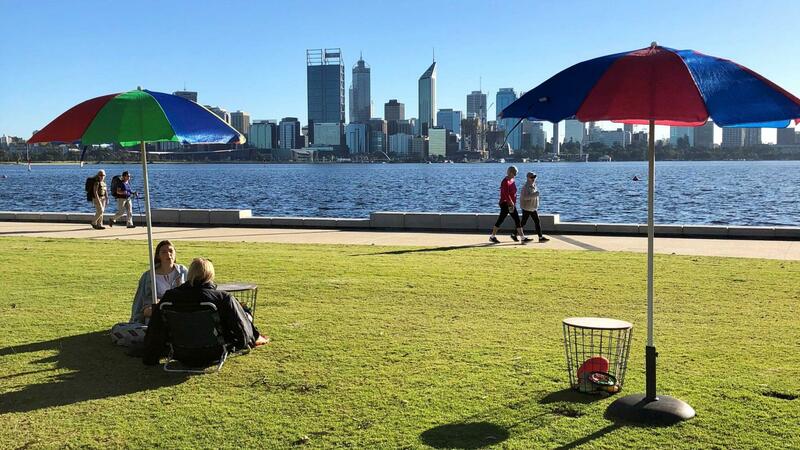 Perth, which posted its wettest August in 53 years, had its equal driest September since records began at the metro gauge in Mt Lawley in 1993. Despite the showers over the weekend, the city gauge recorded less than half its September rainfall average. “It was quite a remarkable change from the August that we had,” the Bureau of Meteorology’s Neil Bennett said. The lack of rainfall in recent weeks is due to high-pressure systems sitting to the south of WA, pushing rain-bearing cold fronts poleward. “During the month we started to see high pressure systems sliding further to the south and then really dominating over the southern half of the state — towards the middle of the month in particular — and that basically stopped the supply of cold fronts moving up,” Mr Bennett said. 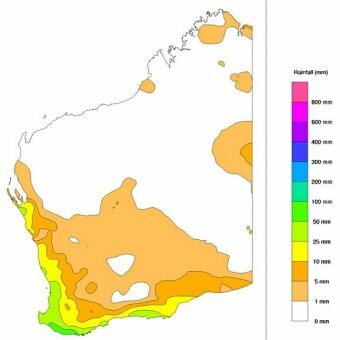 The trend is set to continue for the rest of the year, with the BOM’s climate outlook showing a strong likelihood of drier conditions across most of the eastern two-thirds of the country and southwest WA. The two key players in Australia’s climate — the El Niño-Southern Oscillation and Indian Ocean Dipole — are currently neutral but models indicated El Niño and a positive IOD could develop in spring. A combination of the two is not good news for rainfall. In terms of temperatures, October to December days are very likely to be warmer than average for most of Australia, while nights are also likely to be warmer than average for most of Australia.